Human Centered Ubiquitous Media @ LMU Munich – We do technology research that puts the users in the center of media technologies. This is the secondary web page of the Human-Centered Ubiquitous Media group. You can find the official website here. We are currently setting up the new group in rooms on the 4th floor of the building Frauenlobstr. 7a in Munich. 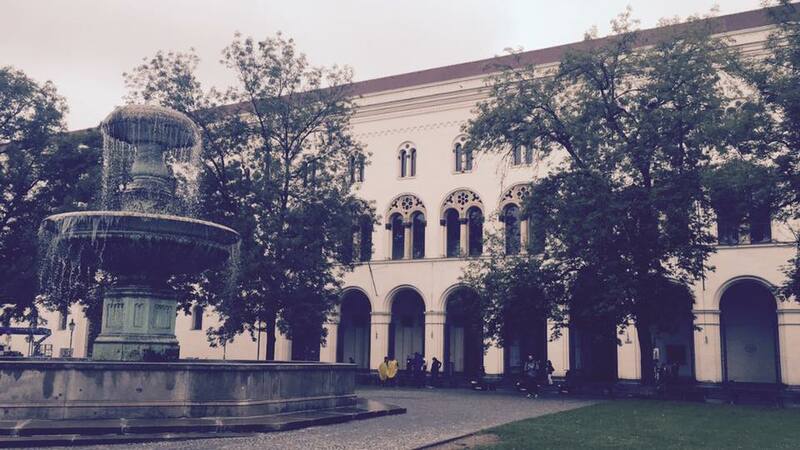 This is very close to the U-Bahn station Sendlinger Tor and about a 20 minutes Walk from the main railway station. More information on how to find us is on our location page. Check out our Event day Ubiaction 2018-2. Proceedings for Ubiaction 2018-1 now available.